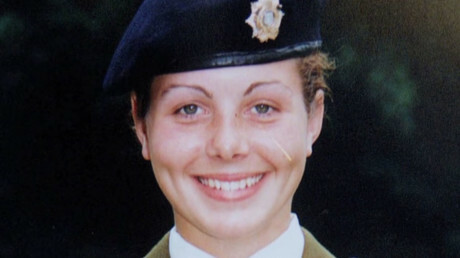 Female recruits at the notorious Deepcut army barracks were seen as a “sexual challenge” by instructors, an inquest into the 1995 death of 18-year-old Cheryl James has heard. More details of the misogynistic, abusive culture of the army facility where four recruits were found dead from bullet wounds between 1995 and 2002 have emerged as Brigadier John Donnelly was questioned by lawyers. Donnelly, who is head of army personnel services, was questioned by Alison Foster QC, representing the James family, on a report into Deepcut after the deaths. The report, Foster said, appeared to blame women recruits for the sexualized culture of the facility, calling them “extremely promiscuous.” No similar comments were made about men, she added, despite an unlocked room allegedly being put aside for male soldiers’ sexual activity. 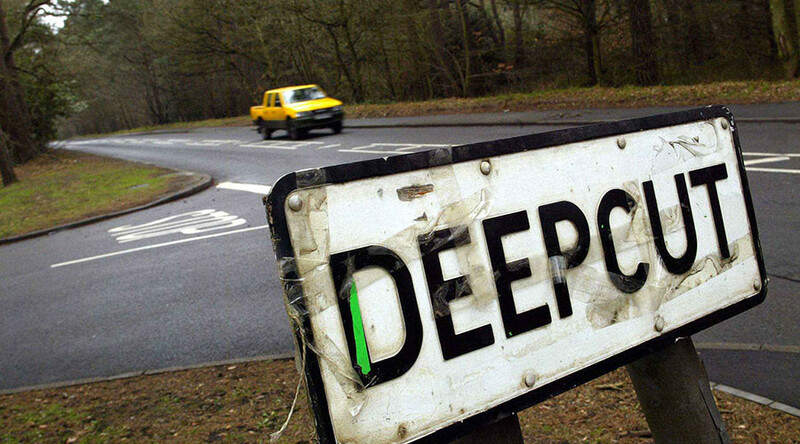 “Would you accept there was a heavily sexualized atmosphere at Deepcut?” she asked Donnelly. “There was certainly a sexualized atmosphere at Deepcut, yes,” he said. “Sadly not everyone subscribed to our set of values,” he said. Other witnesses from the period came forward to shed light on Cheryl James’s plight in the weeks before her death. Jane Warboys, who trained with James, said that while posted to the defense driving school in Leconfield near Hull, James had been chased around a desk by a sergeant who locked the office door and made inappropriate sexual advances. Warboys said “there was no one appropriate” to tell, and that they “didn’t know who to report it to” in any case. 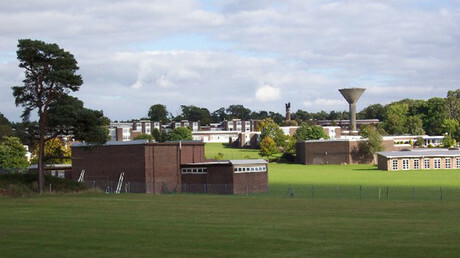 Warboys was on duty the night James was found dead on guard duty at the remote back gate of Deepcut Barracks. She recalled that a civilian security guard laughed when the shot rang out, joking that James had killed herself. “My personal understanding was he did have a thing [for her], a shine, and she didn’t reciprocate it. And that is when the bad jobs started happening. He knew she didn’t like him,” Durnall told the inquest. The unnamed sergeant denied similar claims during an inquiry in 2006. “I hardly knew her. I had no interest in her. I don’t know why trainees would suggest I did any of these things. I can assure you I did not,” he said at the time. Brigadier Donnelly also admitted that James should never have been on guard because official policy forbade women from doing lone sentry duties, and that the military had not assessed the risks of giving young people loaded guns given the higher than normal suicide risks.